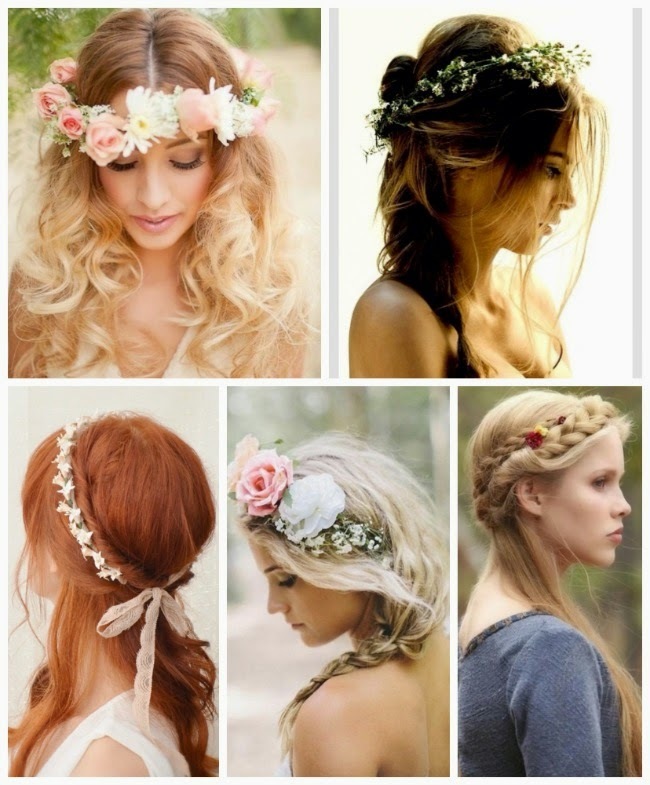 I styled 4 different hairstyles using White Plums new floral headbands! This retro and adorable look is surprisingly easy to pull off whether you have long and luscious locks or a short bob. You can style your hair up or down because this look will be perfect either way with one of the many choices White Plum has to offer. 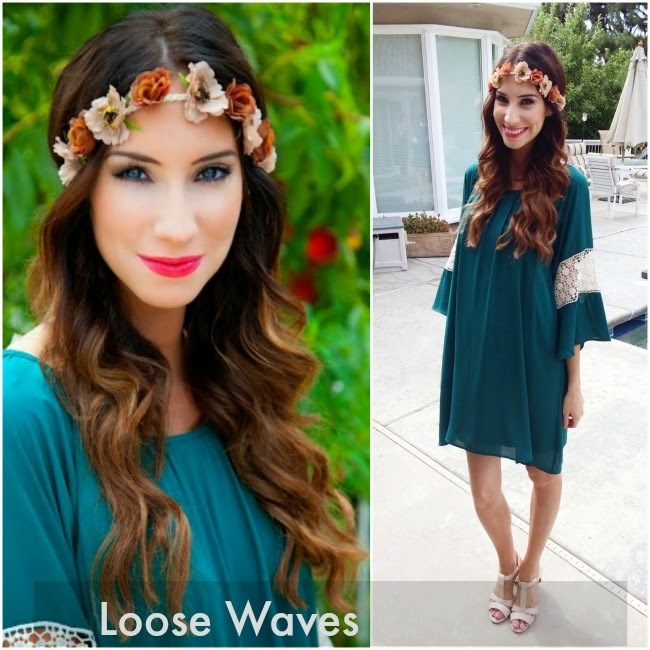 One of the easiest and cute ways to style a floral headband is with your hair down and curled across the forehead. This was a perfect style for me because it smoothed out all my frizzy, unwanted flyaways on top and added some excitment to my everyday loose waves. The double inverted french braid wrapped around the back worked great with Caroline's cute little bob. 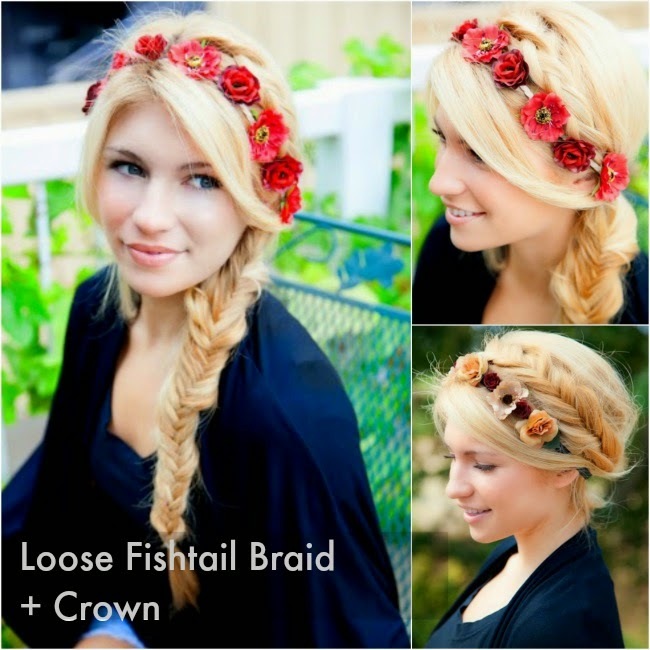 I love how braids next to the headband compliment the flowers and give it an extra flair. 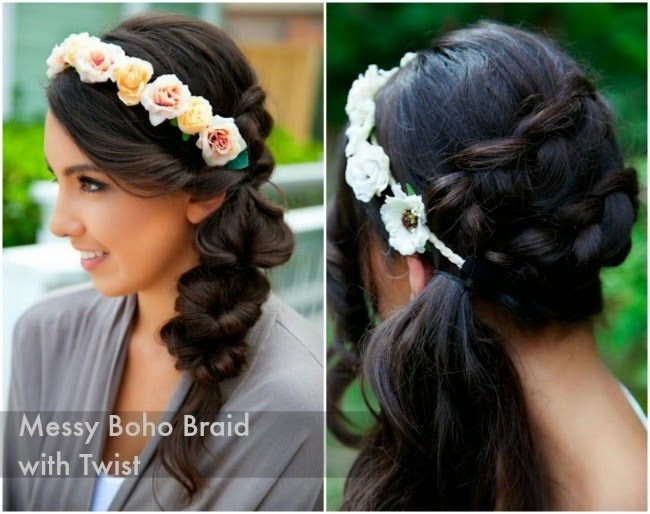 I used elements of this wrap around braid tutorial to create the look! 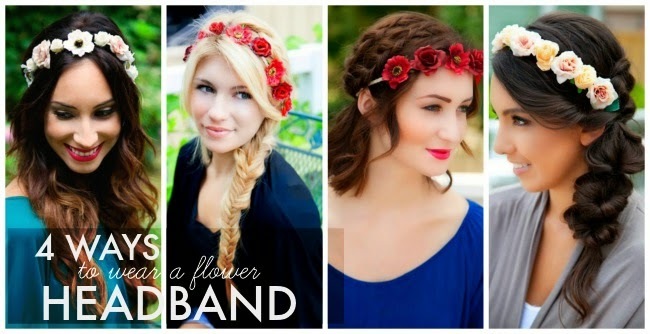 **FYI Jane.com is offering a flash sale on these headbands just for today! 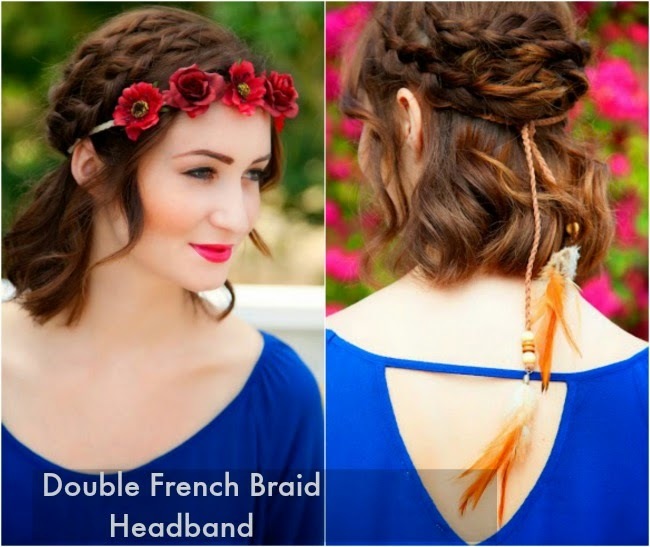 There are so many ways to wear these headbands and create different looks. You just have to be creative and have fun with it! Here are some looks that i'm obsessed with..
Sooooo love that look!!!!! Adorable!!! 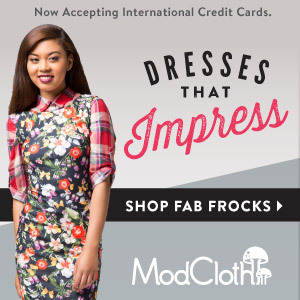 Would you like to follow each other on GFC?! 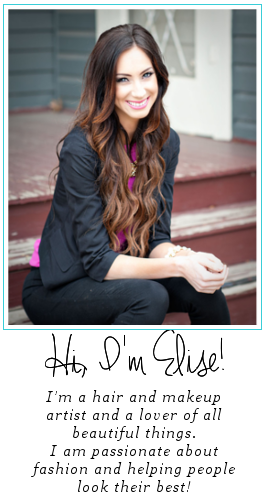 Let me know on my blog and follow me, I will follow you right back on both GFC and Bloglovin!